Are you a Shopify merchant looking to switch to Hive from Mailchimp? Book a demo here. Send emails you feel good about. We’re a hands-on team helping brands send emails they can feel good about. 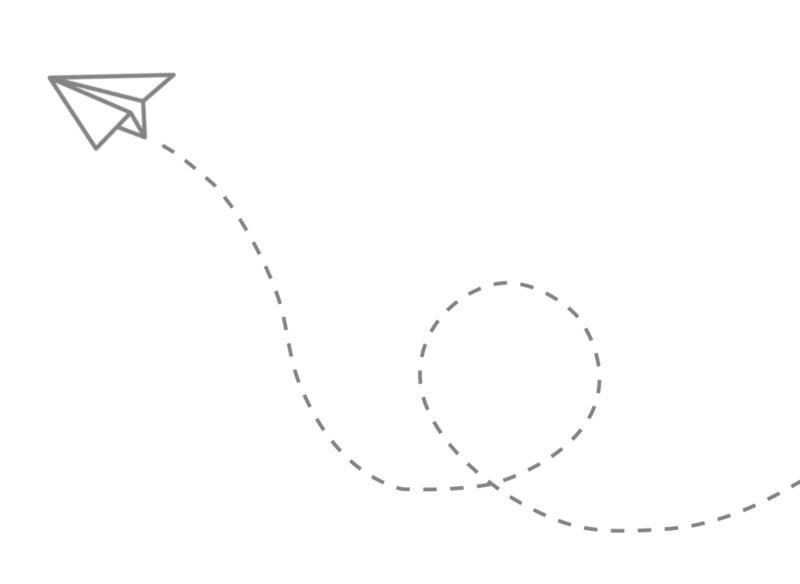 We believe that using organized data to send personalized messages is the best way to make your customers happy, and grow your business. 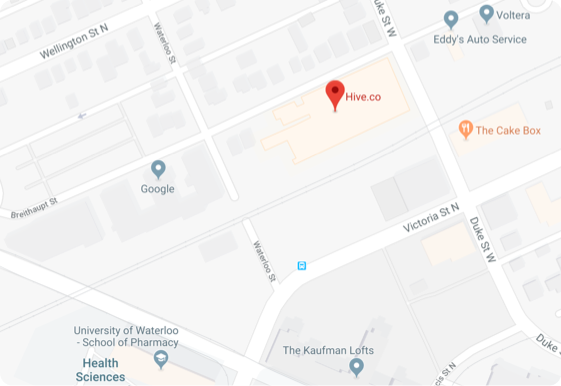 Hive.co is headquartered in Kitchener at the Old Boehmer Box Factory, right in the heart of the Kitchener-Waterloo tech hub. We’d love to hear from you! If you’re looking to partner, want to hear about career opportunities or need a new email CRM, please reach out. Copyright © 2019 Hive.co. All rights reserved.